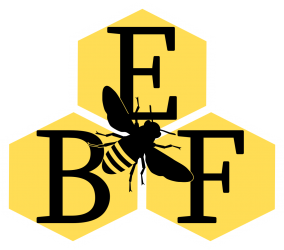 Empire BeeFarm is a small apiary located in Chester County, PA.
We have two sites in East Fallowfield and East Brandywine Townships. 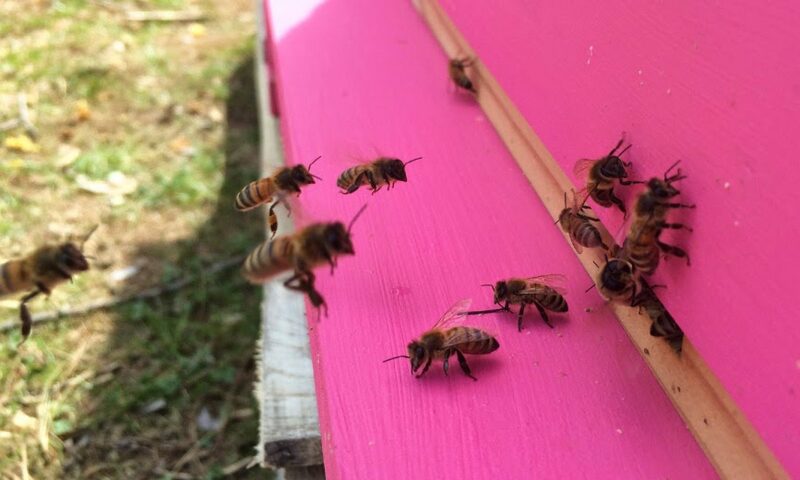 Each apiary site provides the bees with a different array of flowers and produces a unique honey distinctive of the local area. Rather than blending honey from multiple sites, we process our boutique honey separately to preserve the flavors and aromas of each apiary site. East Brandywine Honey is in stock! Please visit our website for more information.